Emily Schuman is the face behind the blog Cupcakes and Cashmere, where she writes about all things fashion, food, beauty, décor, and motherhood. The site has amassed a cult following since she launched it back in 2008, so it's needless to say that any advice she gives on her favorite kitchen finds is taken quite seriously. New York MagazineAccording to , there's one cooking tool she knabbed on Amazon that she simply can't live without—a ChefSteps Joule Sous Vide. Schuman admits a sous-vide device may appear to be reserved for "snobby French chefs," but she attests that it will change the way you cook. 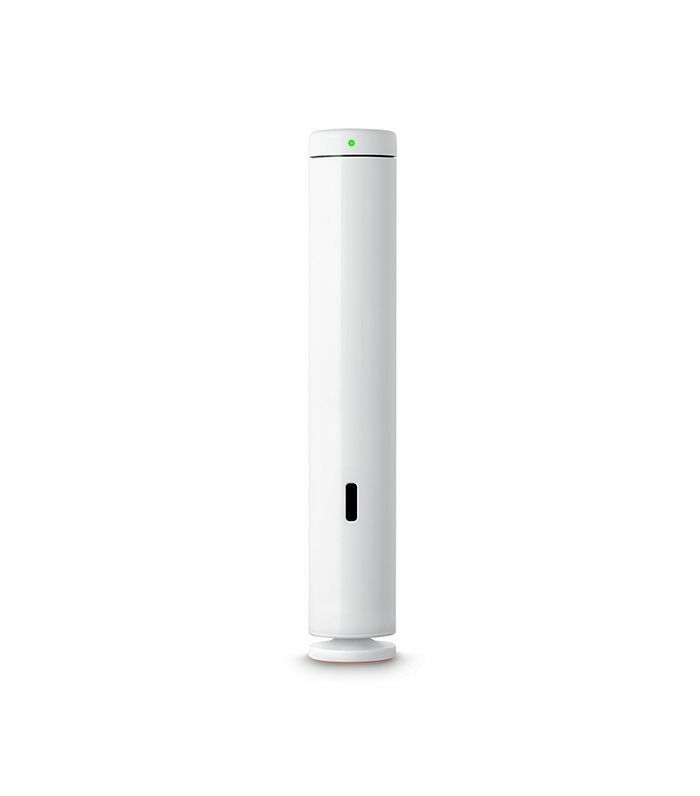 This particular Joule Sous Vide is a device that regulates the temperature of water once attached to any large pot. It ensures that food "cooks slowly and evenly, making it unbelievably tender," Schuman told NYMag. Simply put your choice of meat in a Ziploc with your favorite seasonings, and let the sous-video do its thing. According to NYMag, a few other items Schuman can't live without are a Frédéric Malle perfume, her father's Ray-Ban aviator sunglasses, and a Caudalíe radiance serum. Read the full story at New York Magazine, and check out 15 of the coolest cooking gadgets under $50 from Food52 next.